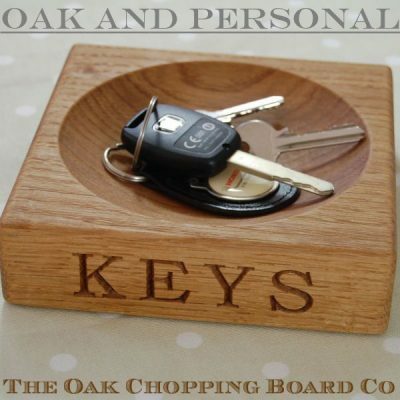 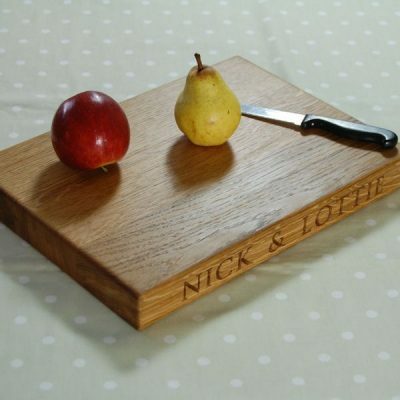 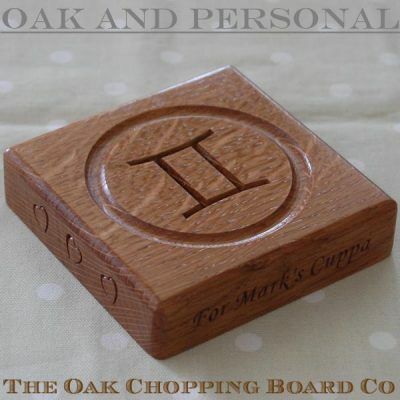 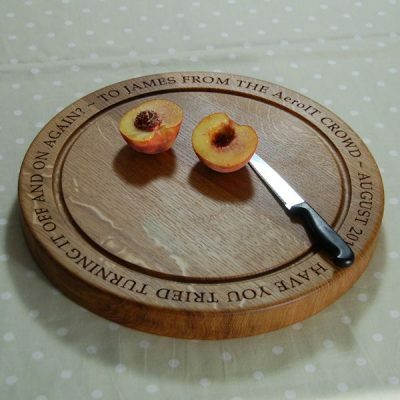 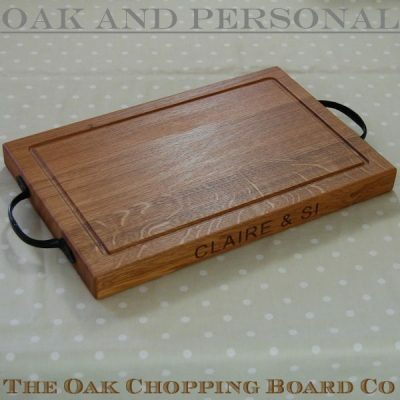 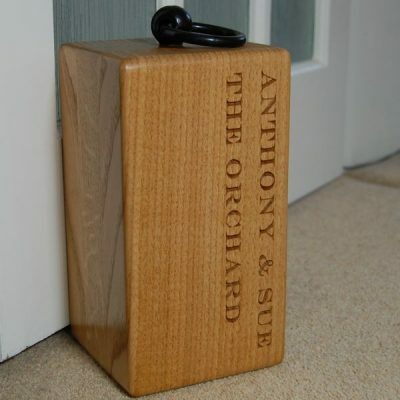 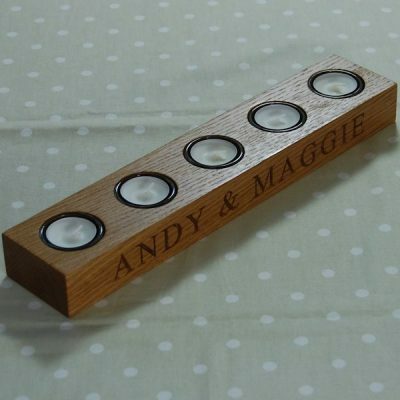 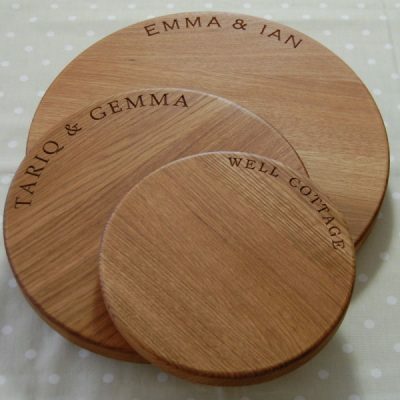 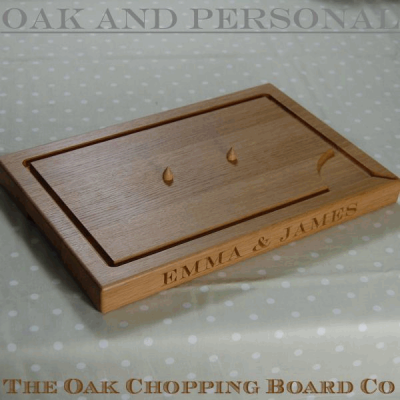 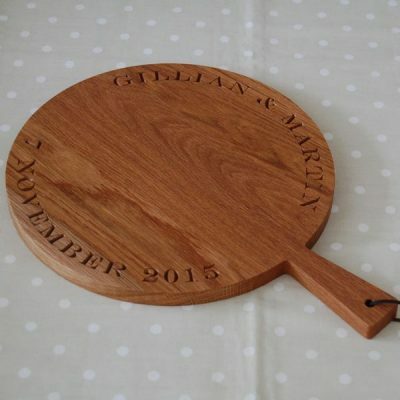 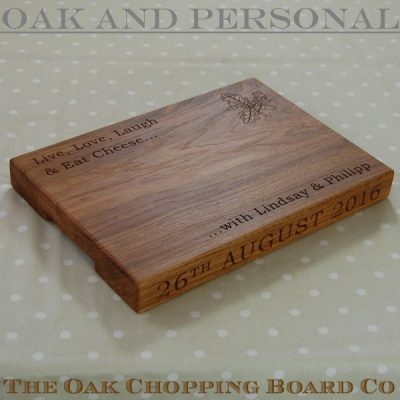 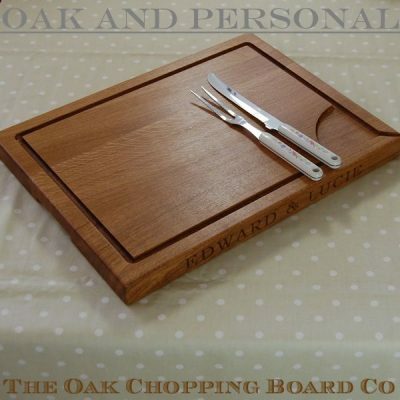 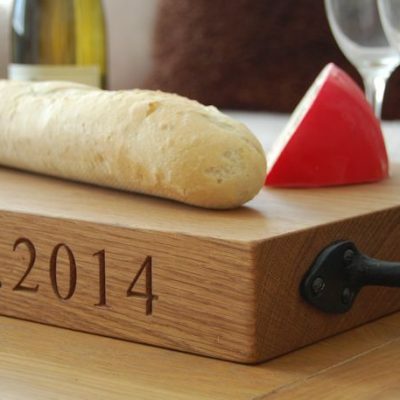 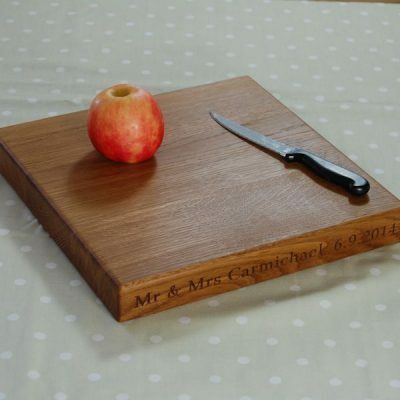 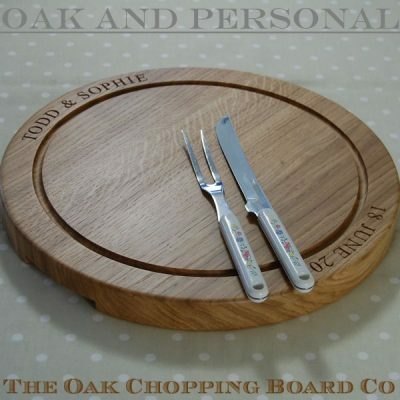 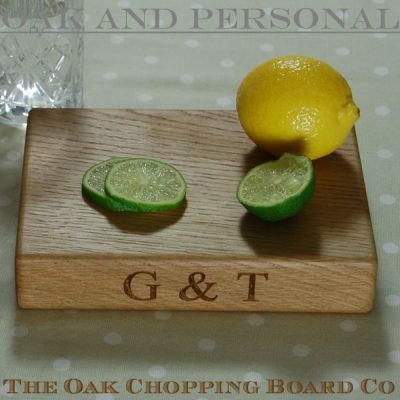 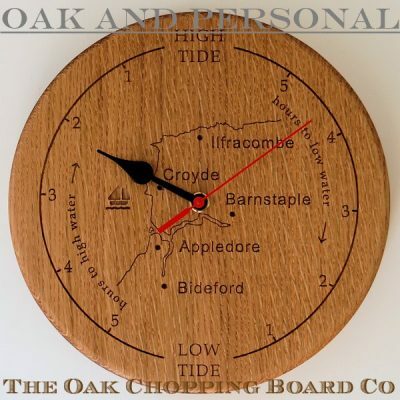 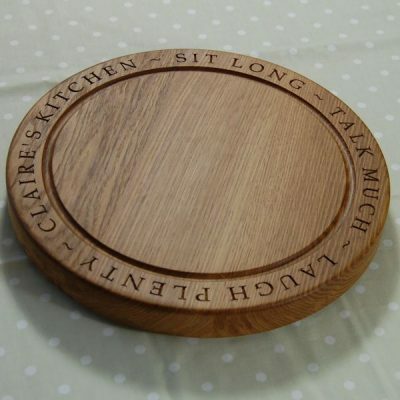 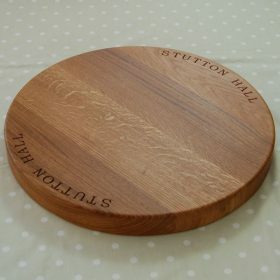 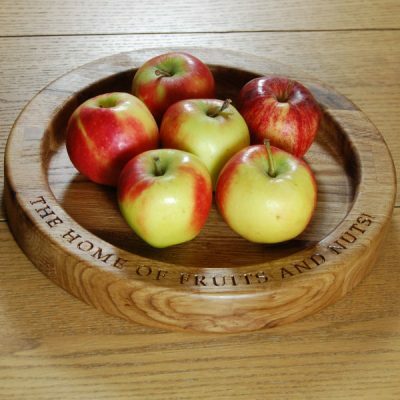 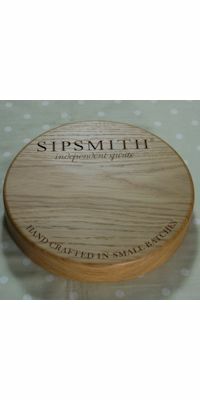 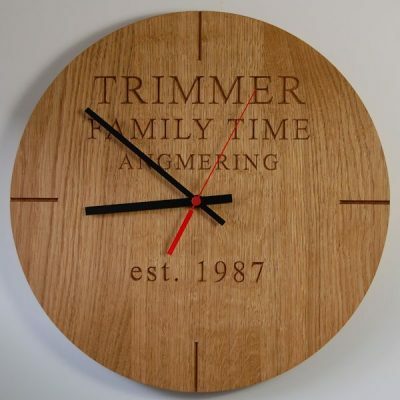 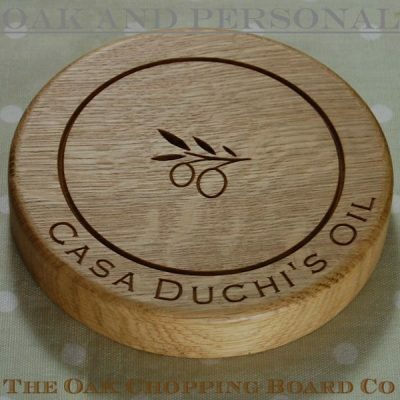 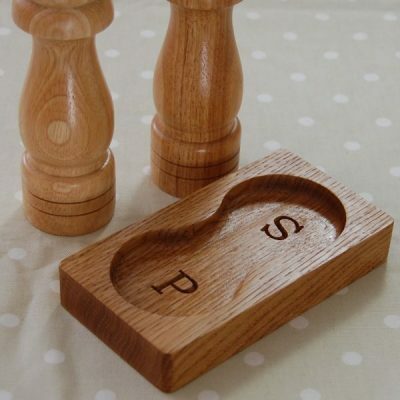 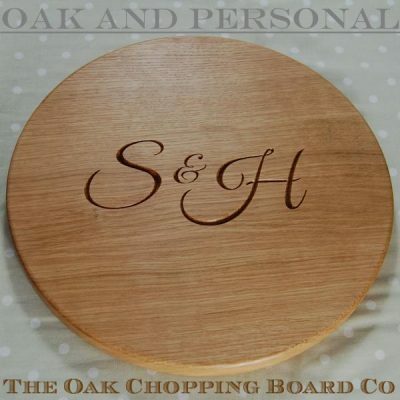 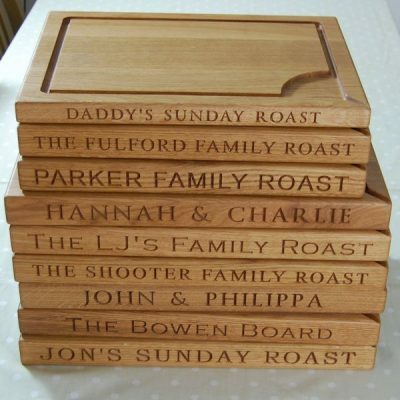 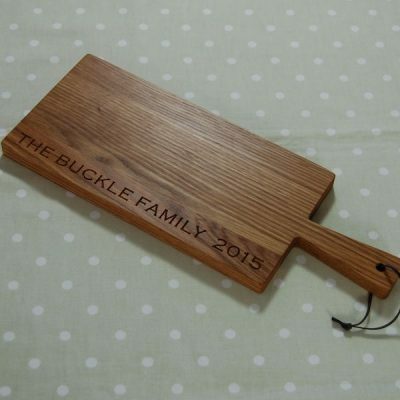 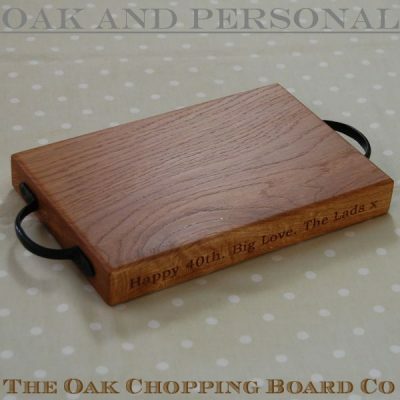 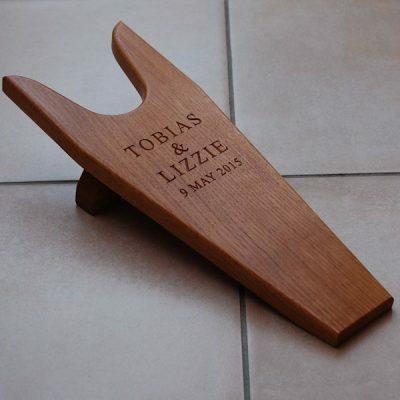 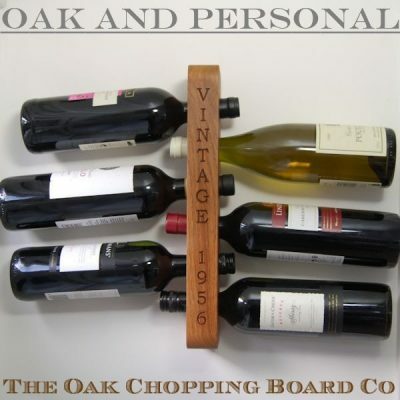 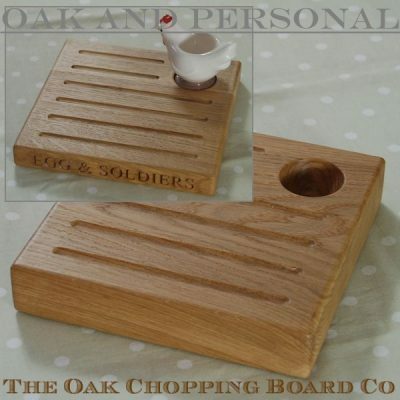 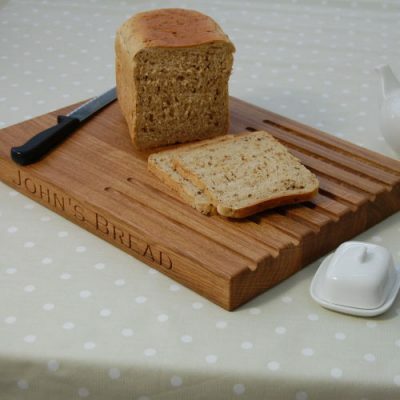 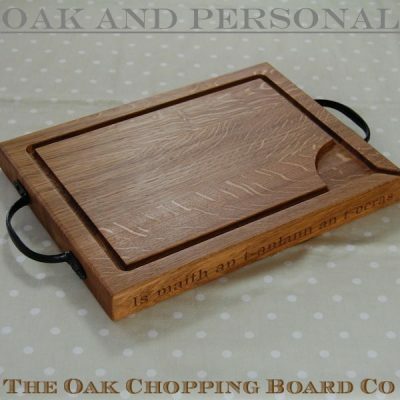 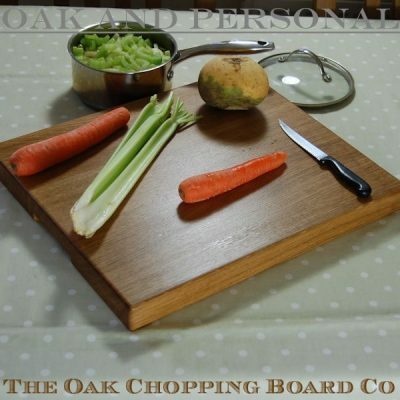 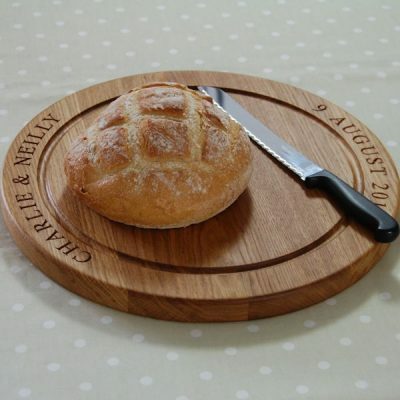 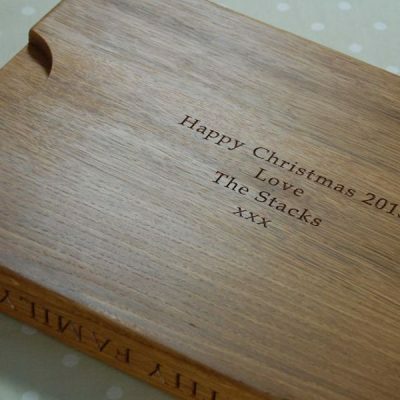 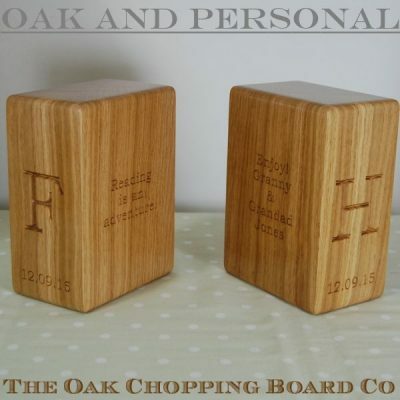 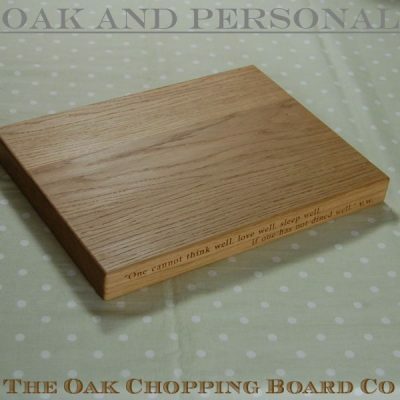 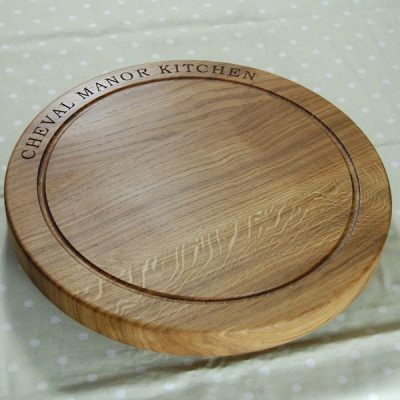 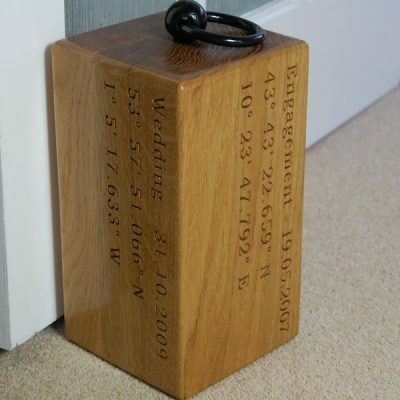 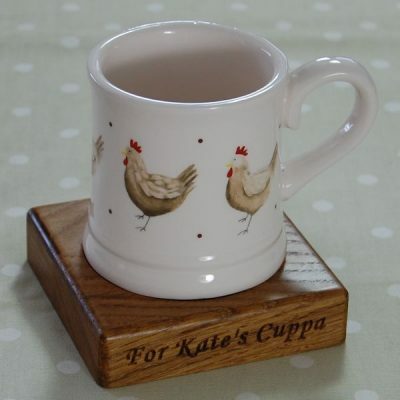 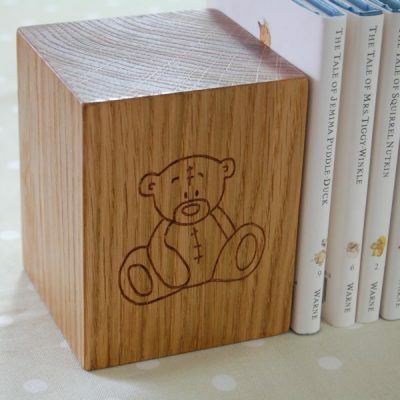 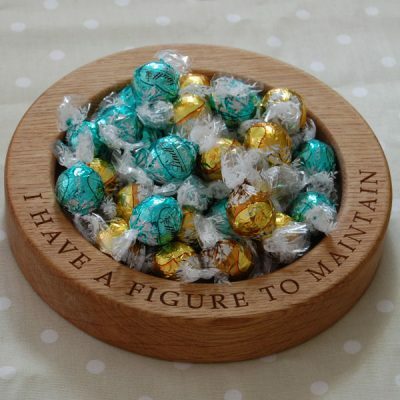 Make a special person’s Christmas even more memorable and personal this year with one of our personalised engraved oak Christmas gifts. 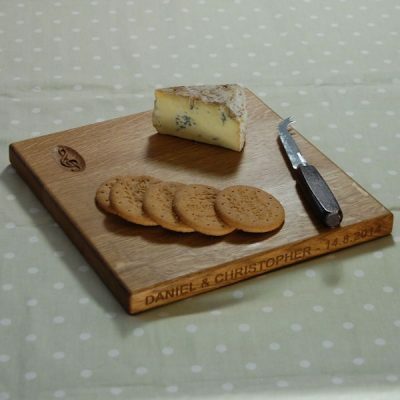 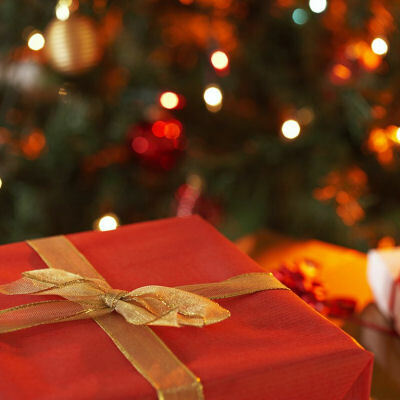 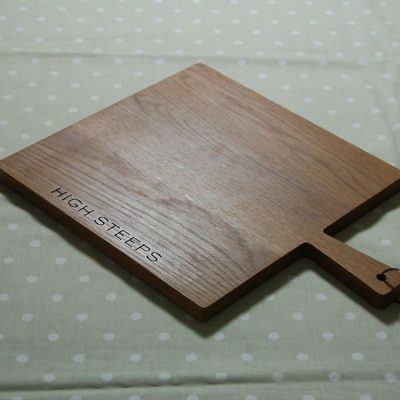 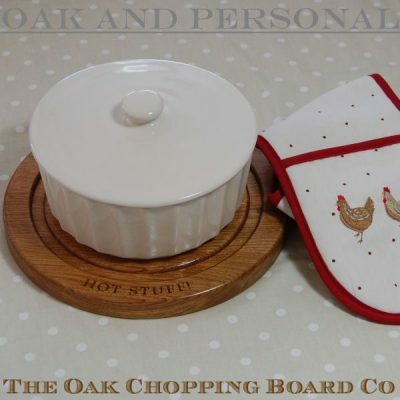 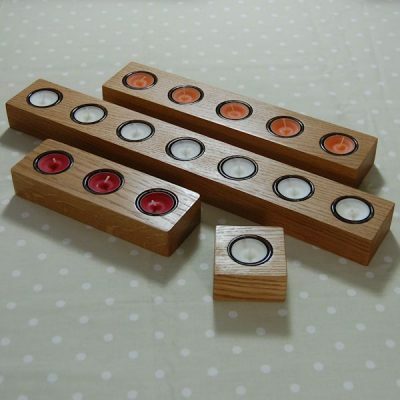 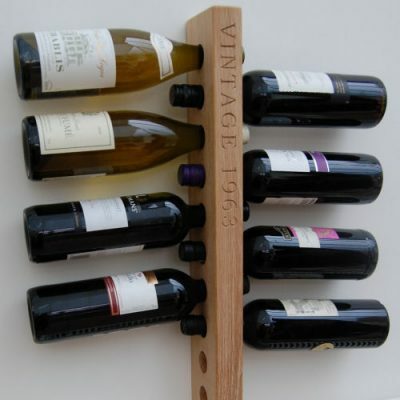 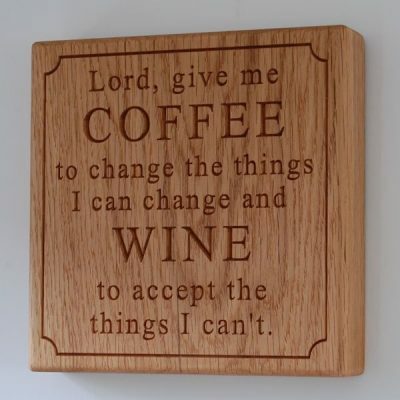 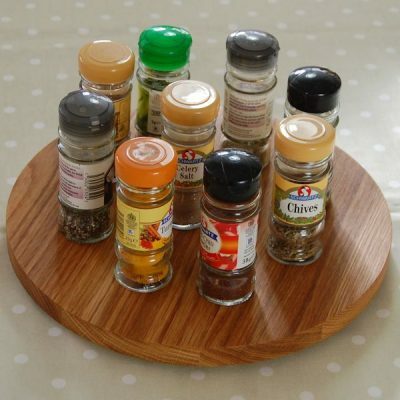 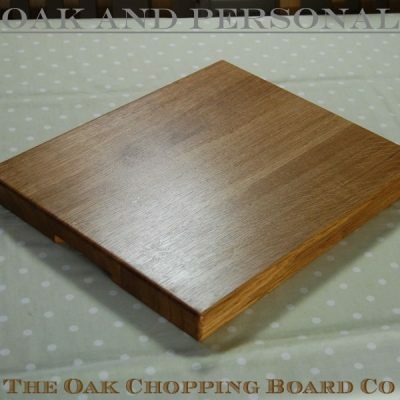 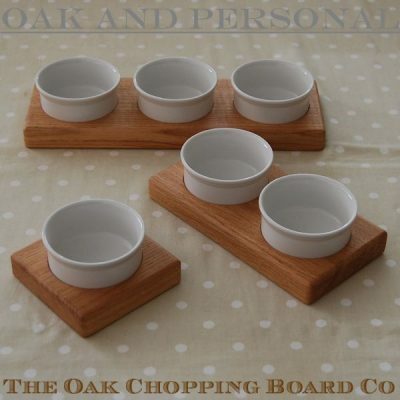 If considering a purchase for Christmas it would be a really good idea to place your order today. 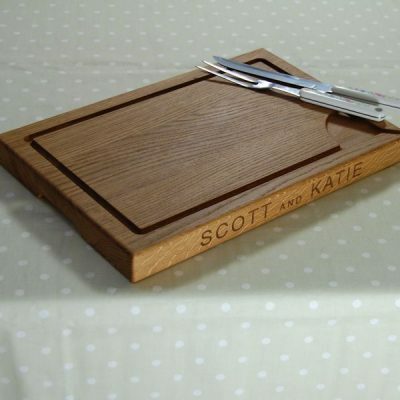 There is no mass production here; every item is made by hand, so with the limiting factor being time, the sooner an order is received the sooner it will be made. 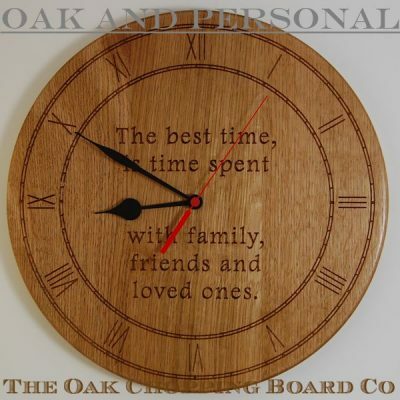 We have plenty of time at the moment but get extremely busy during November and December.